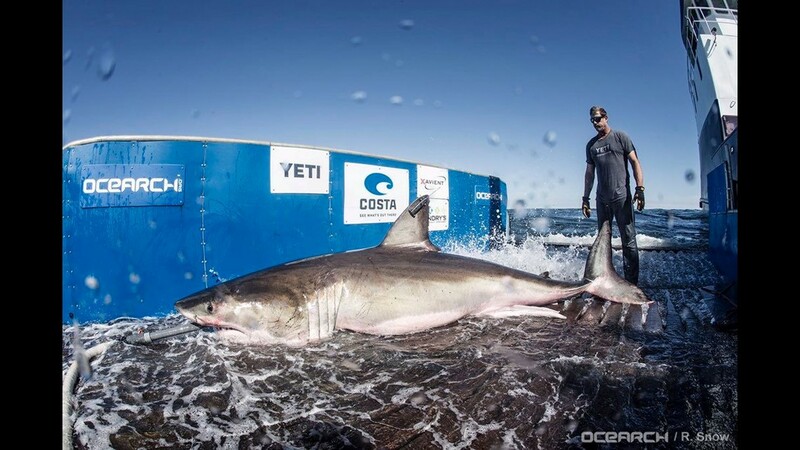 Hilton, a 12 foot, 5 inch Great White Shark, was tagged by OCEARCH on March 3, 2017 off Hilton Head, South Carolina. 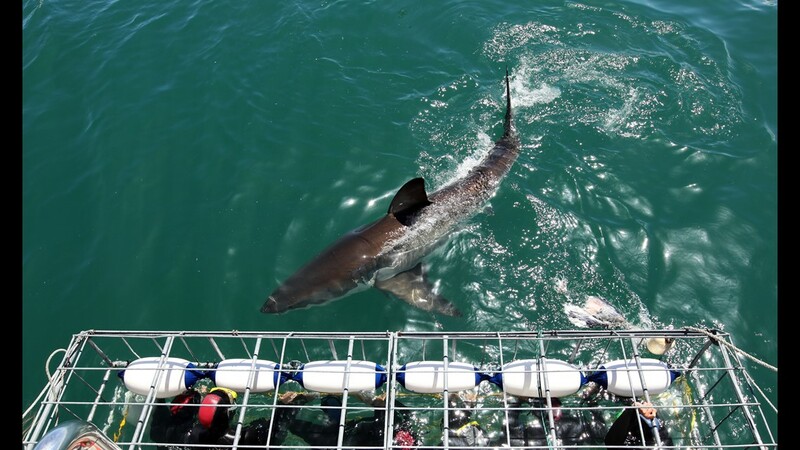 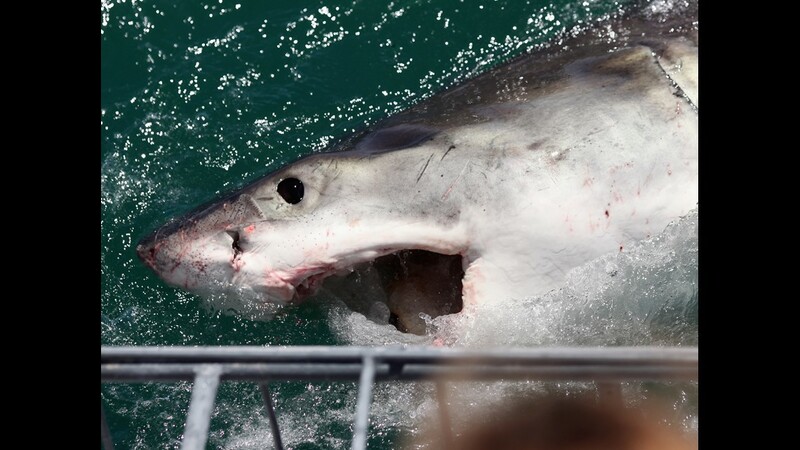 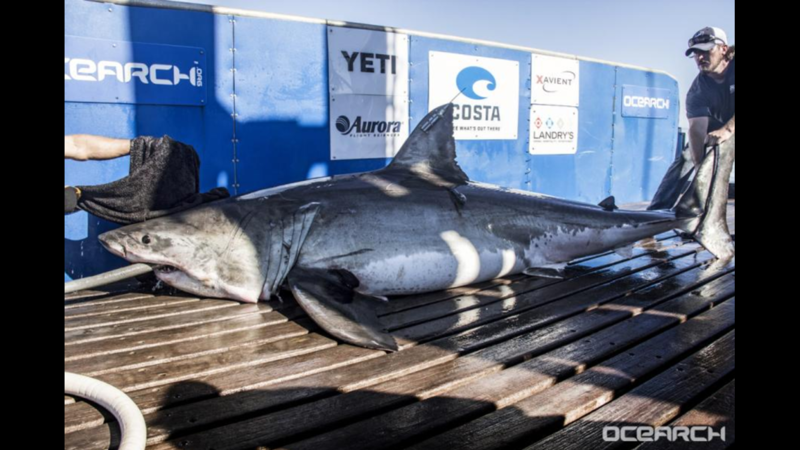 Miss Costa, a great white shark, pinged off the Virginia coast on Aug. 8, 2018. 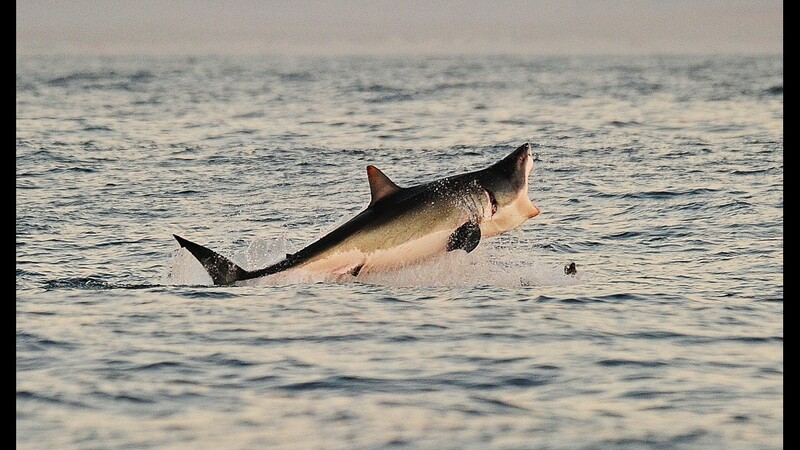 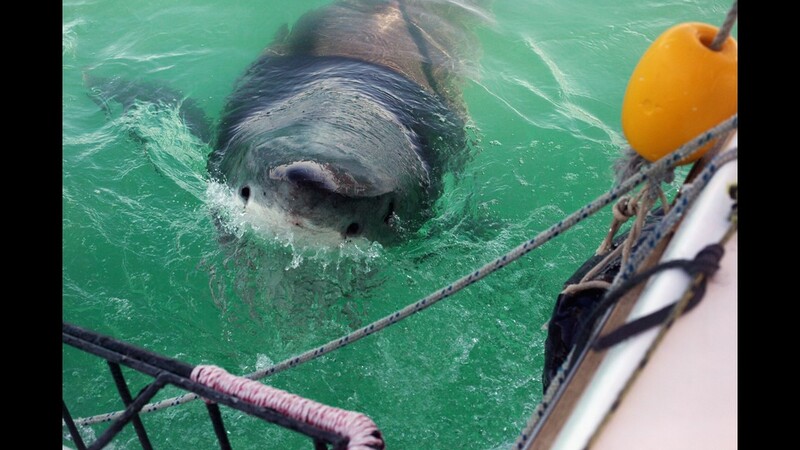 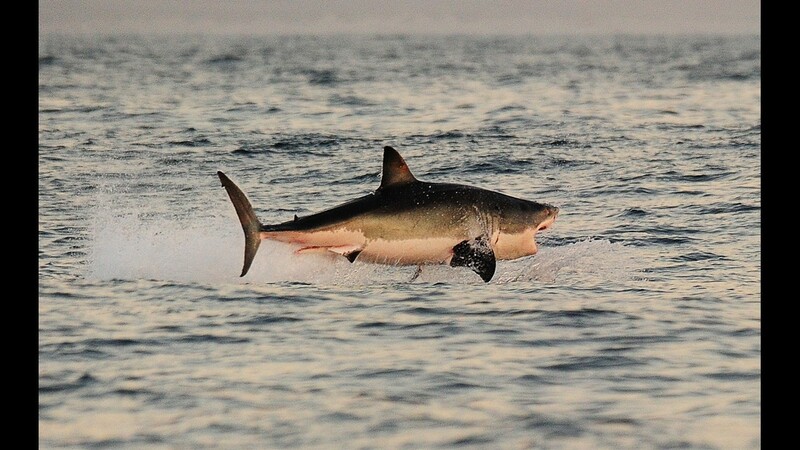 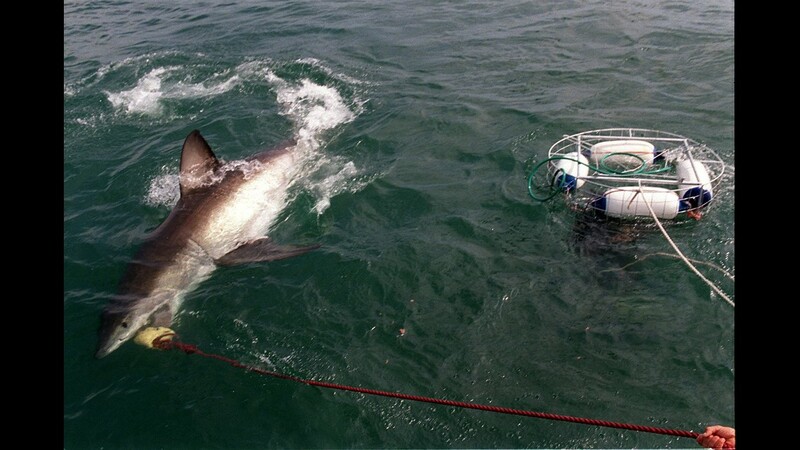 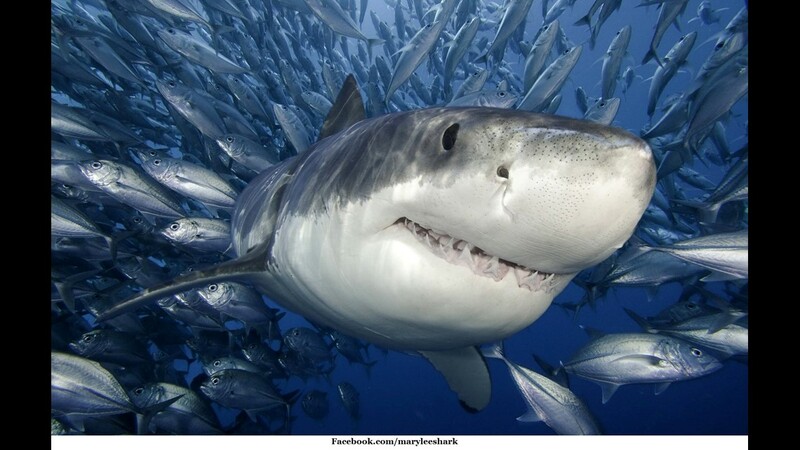 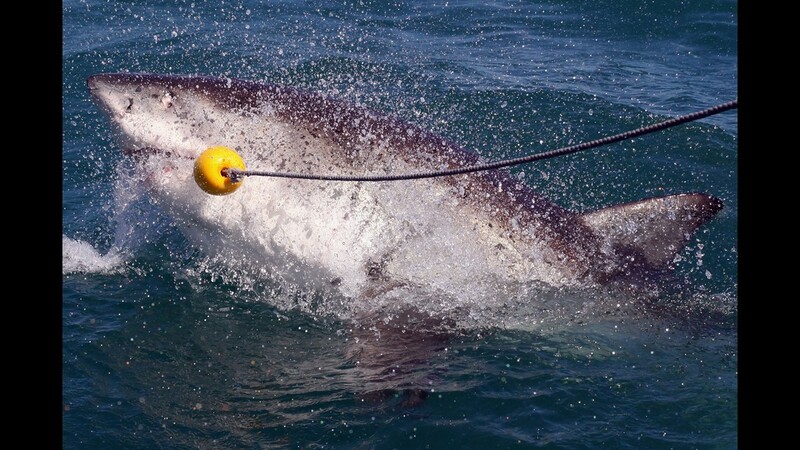 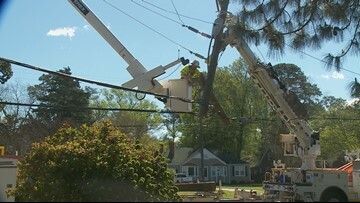 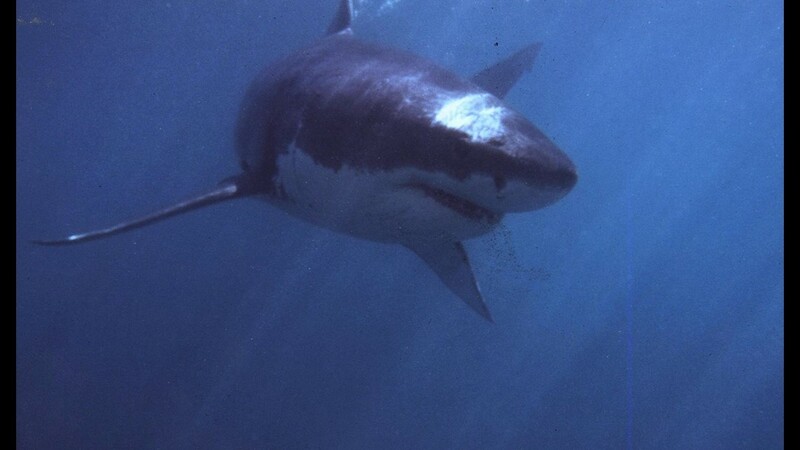 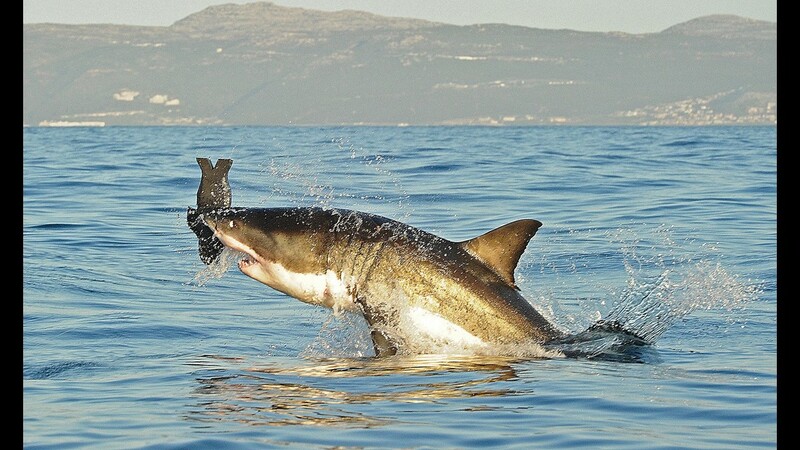 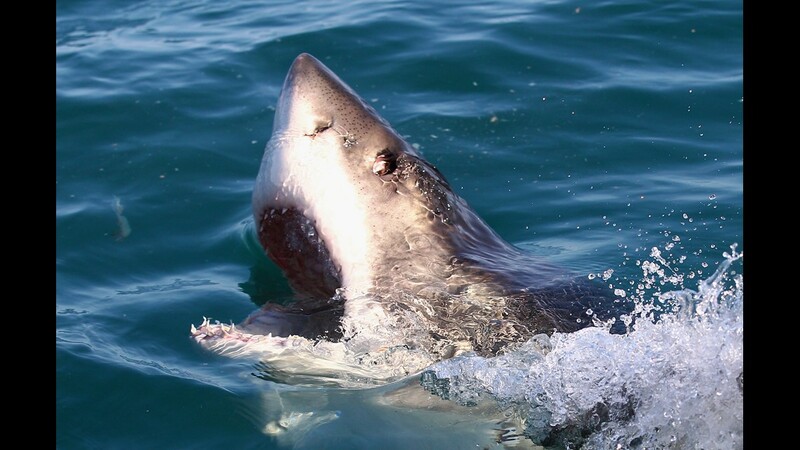 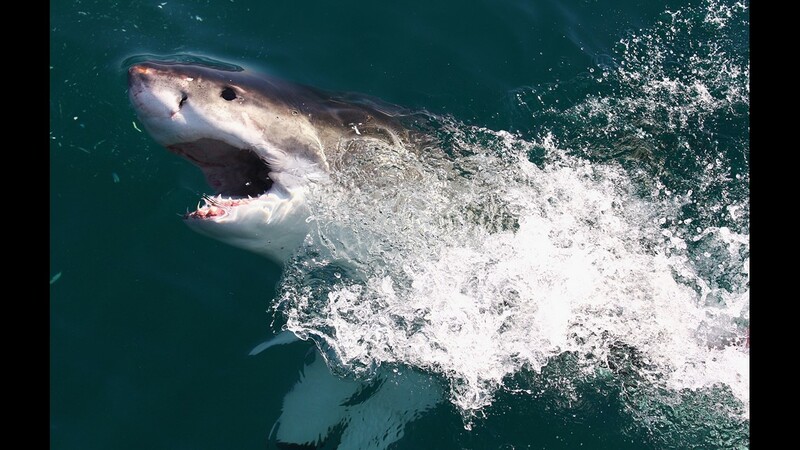 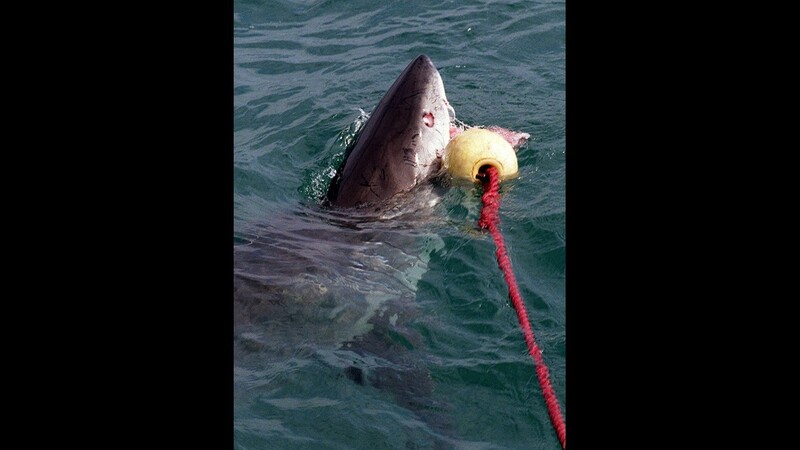 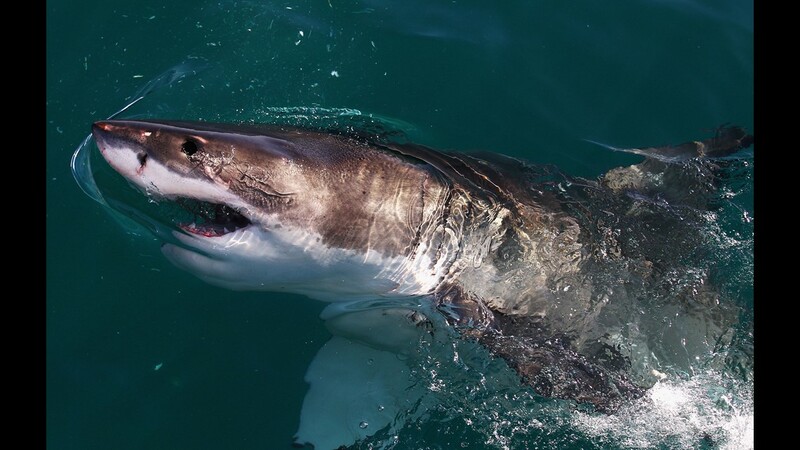 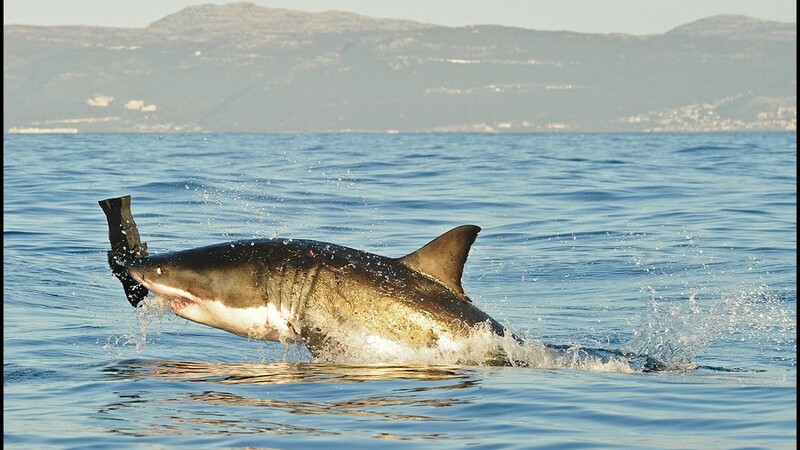 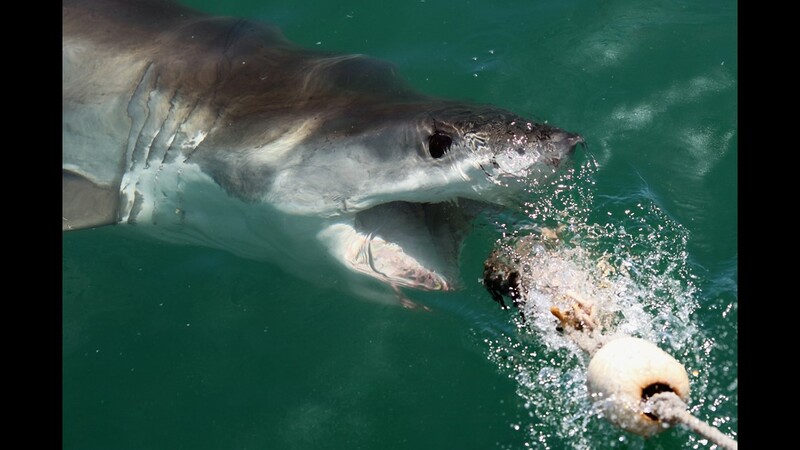 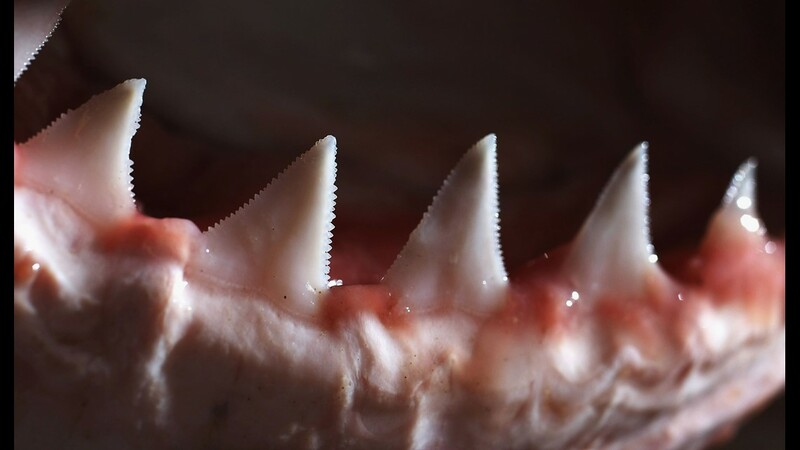 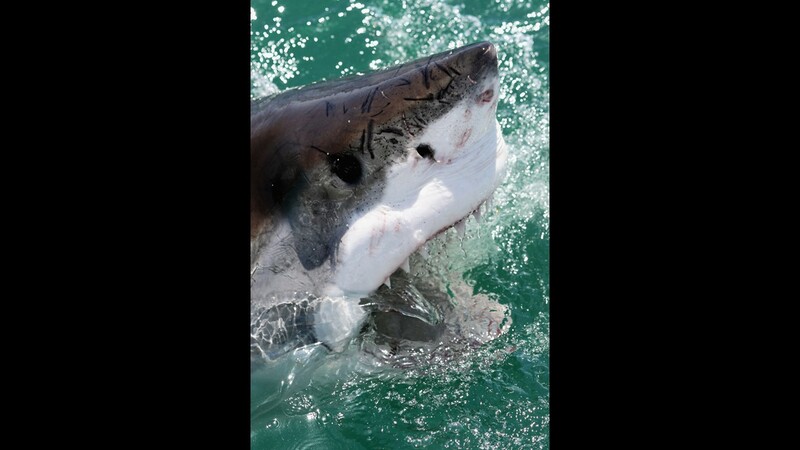 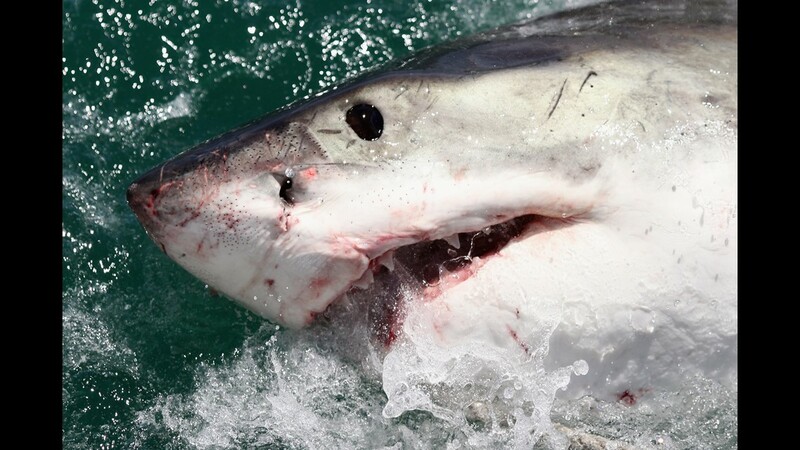 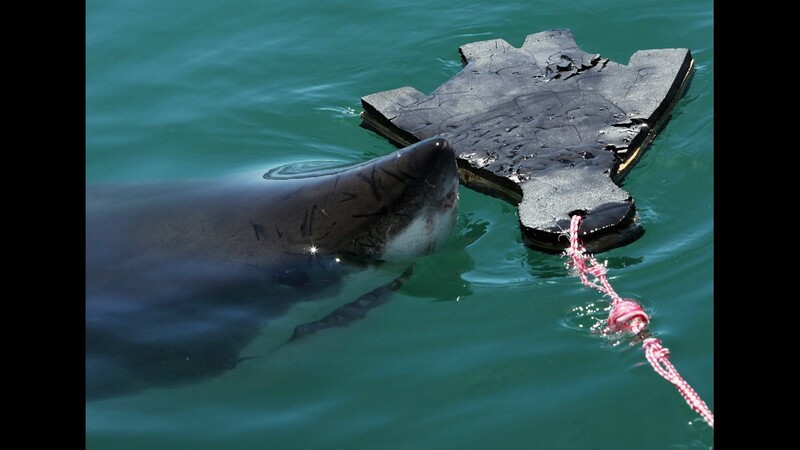 The great white shark Mary Lee tracked is often tracked near the Eastern Shore an Outer Banks. 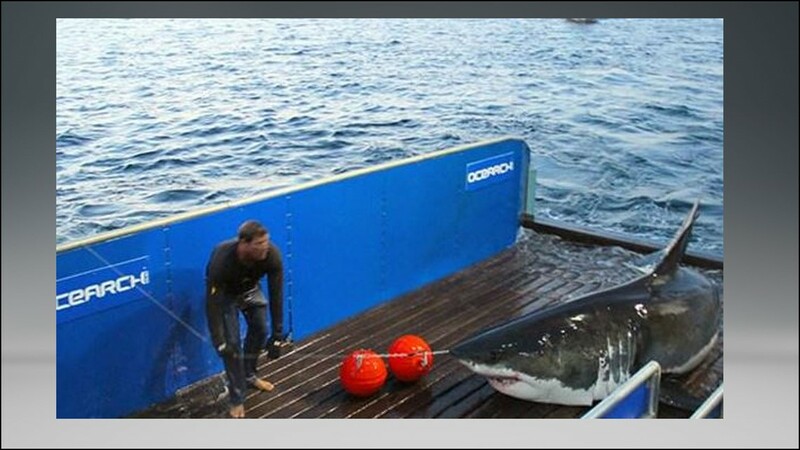 This photo is of her tagging on Sept. 17, 2012.